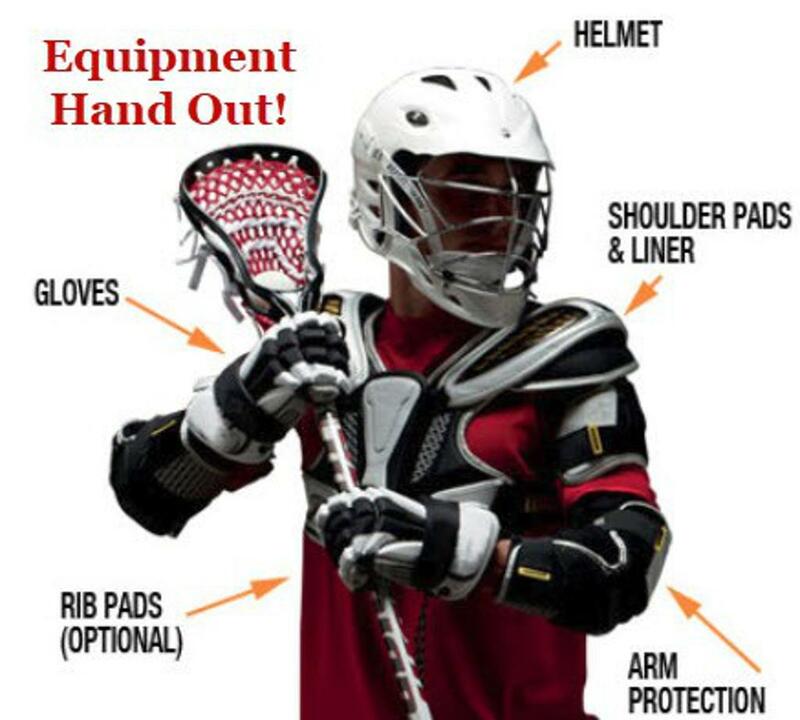 Boys Lacrosse players must have appropriate equipment including helmet, shoulder pads, arm pads gloves, lacrosse stick, cleats, athletic cup & mouth guard. Girls Lacrosse players must have appropriate equipment including lacrosse stick, protective eyewear, cleats, & mouth guard. If you do not own or have access to boys or girls equipment, you may loan equipment through us. A security deposit check for $225 for Boys and $75 for Girls is required (this check will not be cashed and will be returned to you at the end of the season when you return the equipment). Also please contact us at president@broncolax.com if you are interested in our equipment, our sets are limited and we offer them on first come first serve basis.